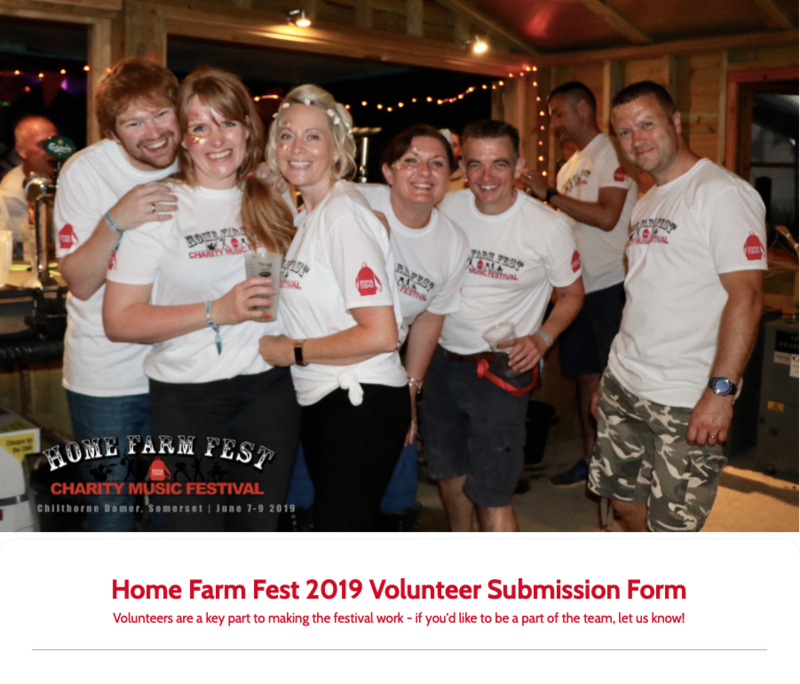 If you are a journalist and are interested in covering Home Farm Fest, please send an email to let us know so we can send you a press pass. To make the festival work, we always need both performers, and a team of volunteers! 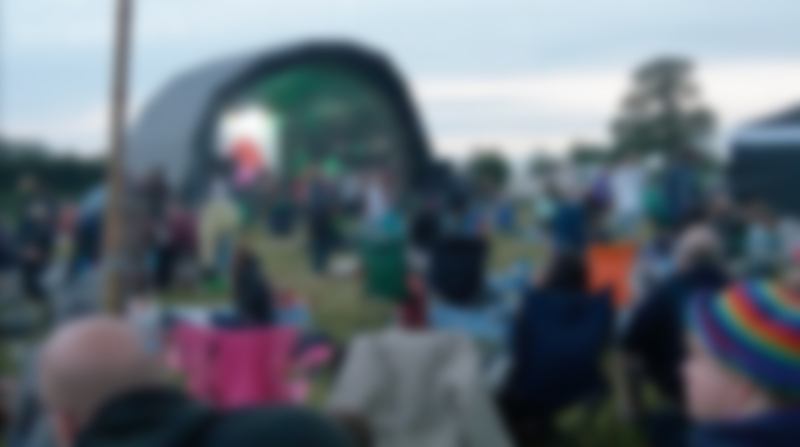 We are really lucky and have been inundated with musicians who want to perform at Home Farm Fest this year! Due to this, we've had to close applications already as we simply don't have the room. If you have already applied, we'll be getting in touch as soon as possible with you. 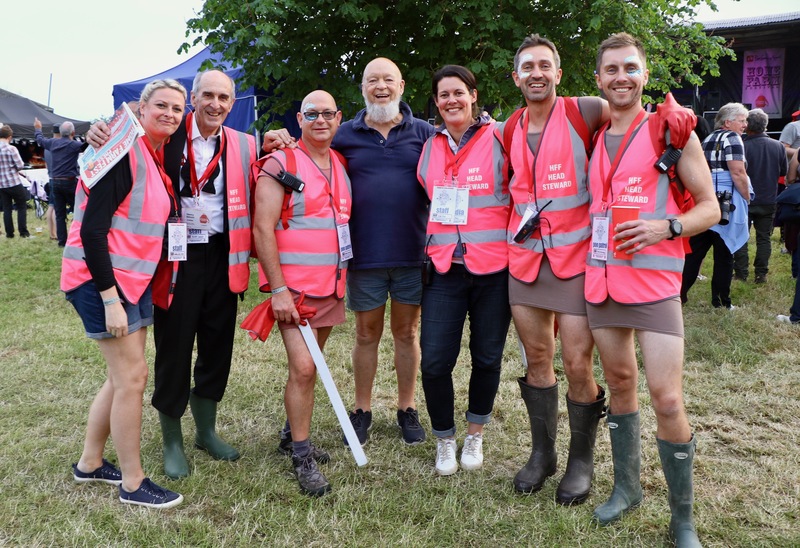 If this is something you're interested in doing (you'll be in shifts with your spare time allowing you access to the Festival for free), then please get in touch by clicking HERE! In the run up to the festival, we’re always looking for people with promotion, marketing, fundraising & organising skills. And building skills/muscle! During the festival, if you can help with transport, setting up and stewarding, that would be great. We have the lovely Tesco Yeovil who provide our volunteers with food (this will be worked out by your Volunteer Manager with the shifts that you do). After the festival, if you want to clear up and de-rig, you’re a saint! All donations, big or small, very gratefully received. Thank you!